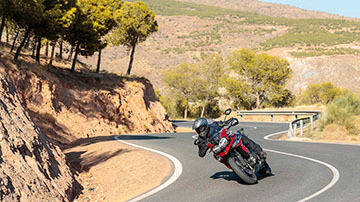 Enjoy that first-class feeling on your travels, with the highest-specification 'fully-loaded' Tiger 1200 XRT. A new premium Arrow silencer reflects the XRT's top of the range status and delivers an even more thrilling Tiger Triple soundtrack. The XRT has five riding modes, enhancing control for every riding environment. With 'Rain', 'Road', 'Off-Road', 'Sport' and 'Rider Programmable' modes, the XRT is ready for anything. 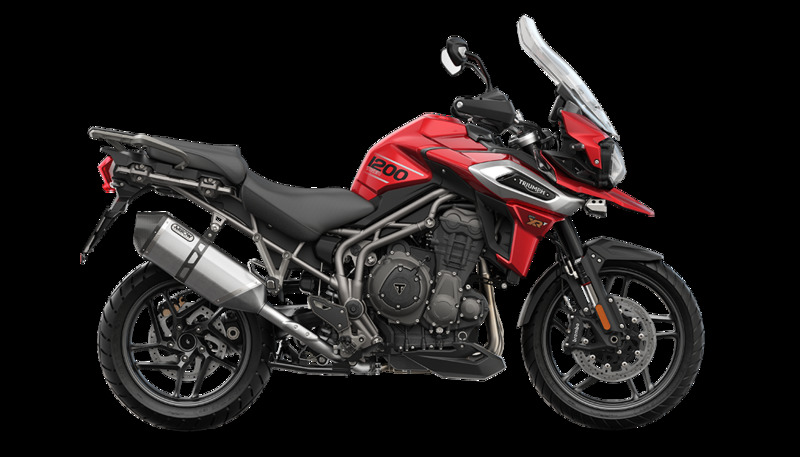 The Tiger 1200 XRT features adjustable '2 position' seat mechanism allowing the rider to lower seat height by 20mm from 855mm to 835mm to suit their style and provide a more comfortable riding experience.